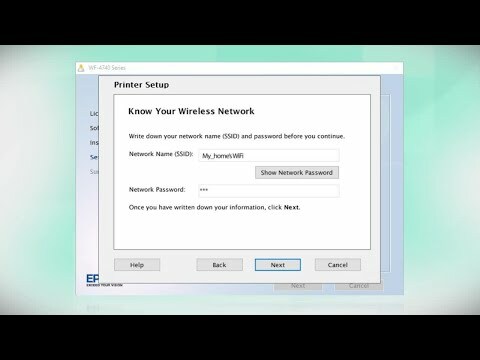 What is Epson Connect and how do I use it? How do I set up my contacts with the Fax Utility in Windows? My product is unable to receive faxes after I changed the number of rings to answer, Fax Speed, or DRD settings. What should I do? When I send a handwritten fax, the recipient can't read the fax. What should I do? How do I print faxes stored in the fax memory when the product has an expended ink cartridge? How many prints do the 802-I initial ink cartridges yield? I updated my printer's firmware, and now my product shows that the ink is not recognized. What should I do? I replaced an ink cartridge, but my product shows that the ink is not recognized. What should I do? What yields can I expect from my ink cartridges? How do I uninstall the Epson printer and Epson Scan 2 software in Windows or on my Mac? How do I connect my WPS-enabled wireless router to my product? How do I set the default print settings in Windows or a my Mac? How do I change the Power Off Timer setting? 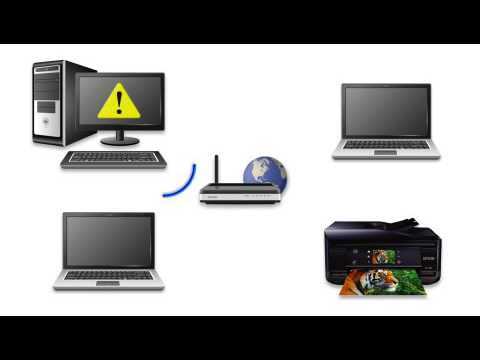 How do I set up my product for wireless printing in Windows or on my Mac? What is a job in Document Capture Pro or Document Capture and how do I create one? How do I get a replacement CD for my product? How do I determine the number of pages the product has printed? This document provides quick reference for common uses and describes Epson's limited warranty for this product. (warranty valid in the U.S. and Canada). To chat with a technical service agent, click the button below.